Our highly trained rehabilitation specialists practice across Houston within The Memorial Hermann Rehabilitation Network, affiliated with TIRR Memorial Hermann. We take people with disabling injury or illness beyond the healthcare setting, changing lives by helping them regain the skills and confidence they need to reintegrate into the community. Dr. Huang practices at TIRR Memorial Hermann Greater Heights. 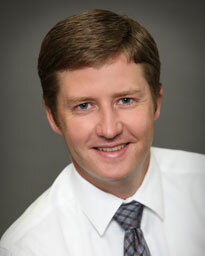 Dr. Brendel practices at Memorial Hermann Medical Group Southeast in Southeast Houston. 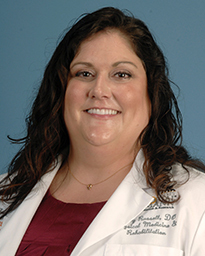 Mary Russell, DO currently serves as Medical Director for TIRR Memorial Hermann The Woodlands Medical Center.